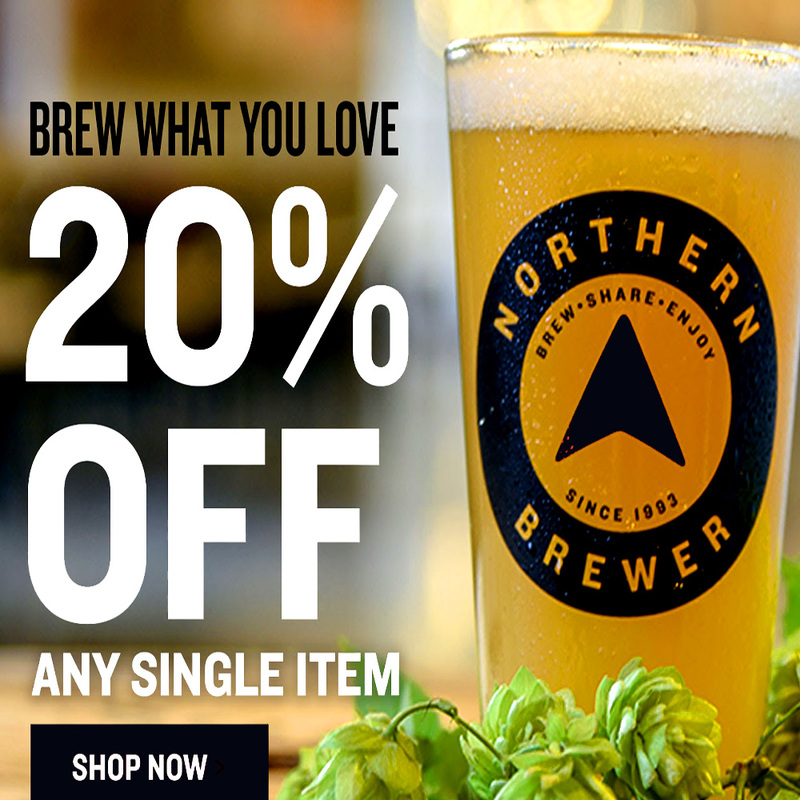 Coupon Description: Act now and Save 20% On A Single Item At NorthernBrewer.com With Promo Code. 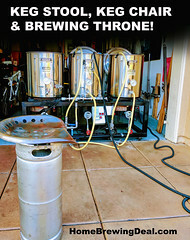 This Northern Brewer coupon code will expire on 9-24-2018, so act fast and save big. 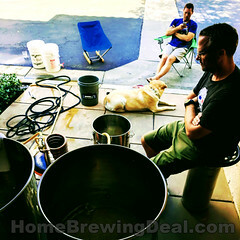 Some restriction apply, click the link for all of the details on this Northern Brewer promo code. 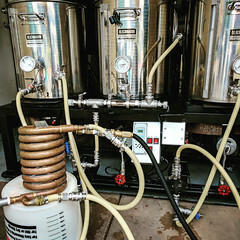 Coupon Description: At Northern Brewer, you will get a FREE 8 oz Bottle of Star San Home Brewing Sanitizer with your $75 purchase. 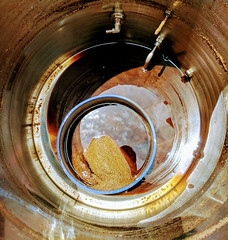 Click the link for all of the details on this limited time NorthernBrewer.com promo code.